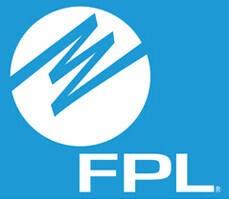 Electric service is provided by Florida Power and Light Company except in parts of Lake Worth where it is provided by the Lake Worth Utilities. Florida Public Utilities is the only supplier of natural gas and serves the county’s eastern municipalities. In order to establish residential phone service, please check the AT&T Real Yellow Pages for a complete listing of all the telephone service providers available.